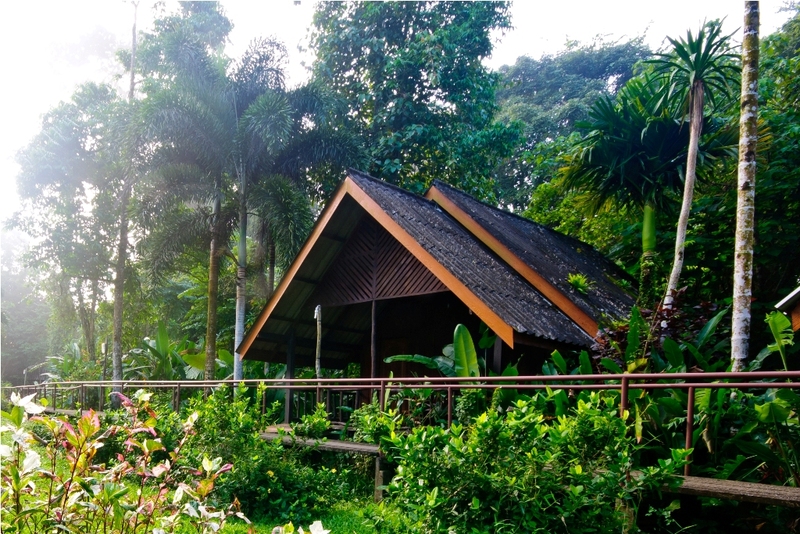 About: Khao Sok Riverside Cottages work closely with their local community and guests to protect and conserve the natural area, providing ongoing support and training for environmental and habitat conservation awareness. The hosts also work closely with a local not for profit organisation to support local schools and preservation on indigenous peoples of the area. Choose between a forest or riverside cabin and wake up to the sound of gibbons singing in the trees before heading out to explore Thailand’s oldest and most diverse ecosystem. 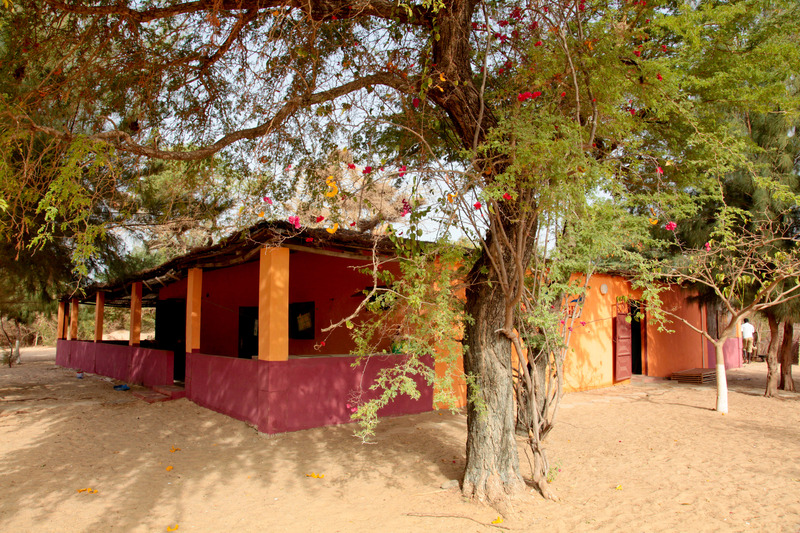 About: Footsteps In The Gambia have won several awards for their sustainability practices and even have their own Green Team to ensure waste is responsibly managed. All energy is solar powered and rooms have been designed for minimal environmental impact. 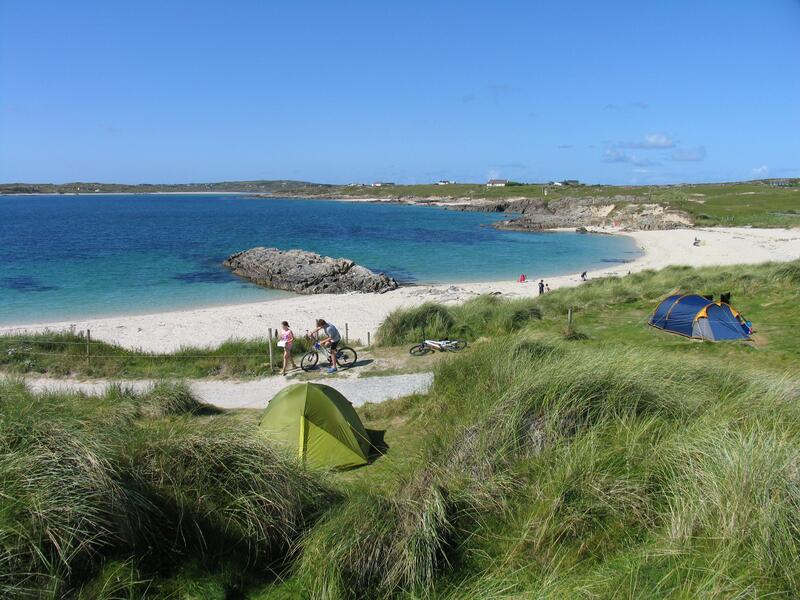 The hosts also support nature conservation initiatives in the area, organising beach clean-ups, environmental education and tree planting initiatives. 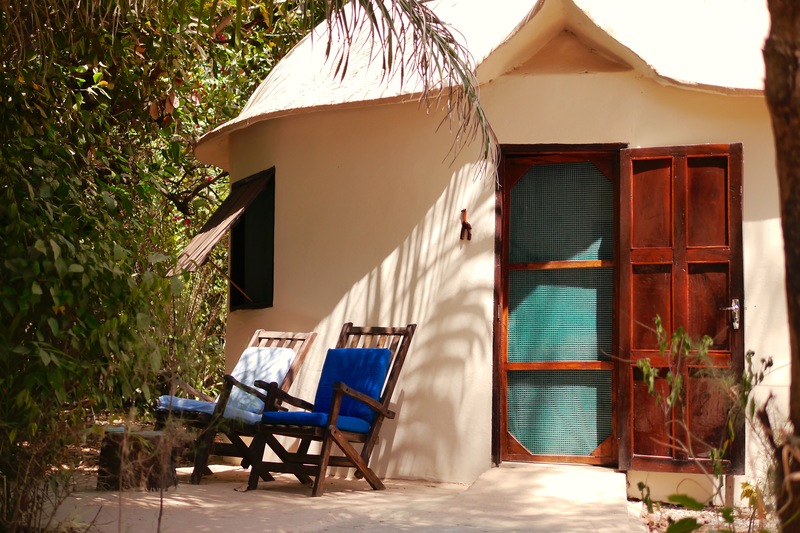 Set within tropical gardens each private roundhouse has private rooms with large comfortable beds, private bathrooms and a wide range of cultural activities on offer to help you get the most out of your stay. 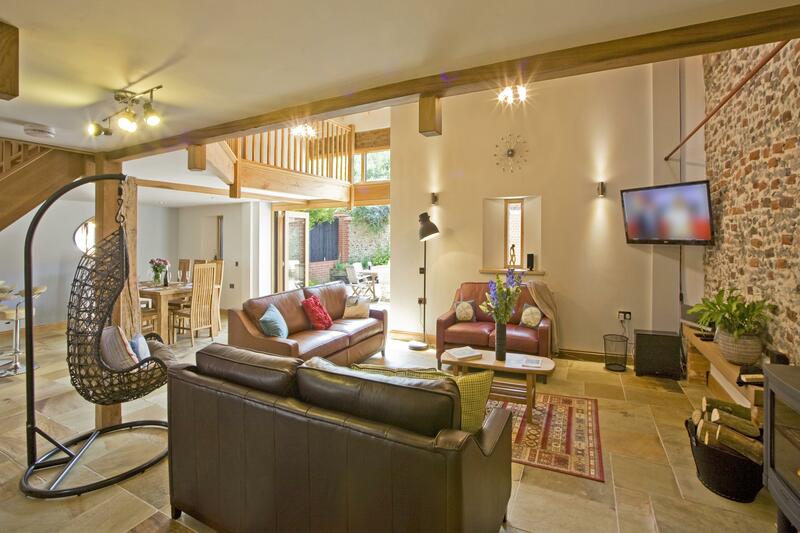 Price: From £30 per person (single occupancy) or £65 for 2 people per night and includes breakfast and WiFi. 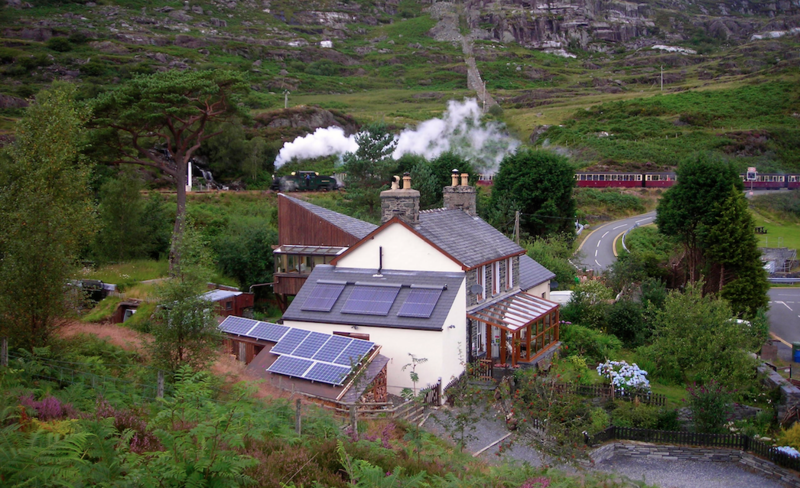 About: Bryn Elltyd offers carbon neutral accommodation in the shadows of the Welsh mountains. 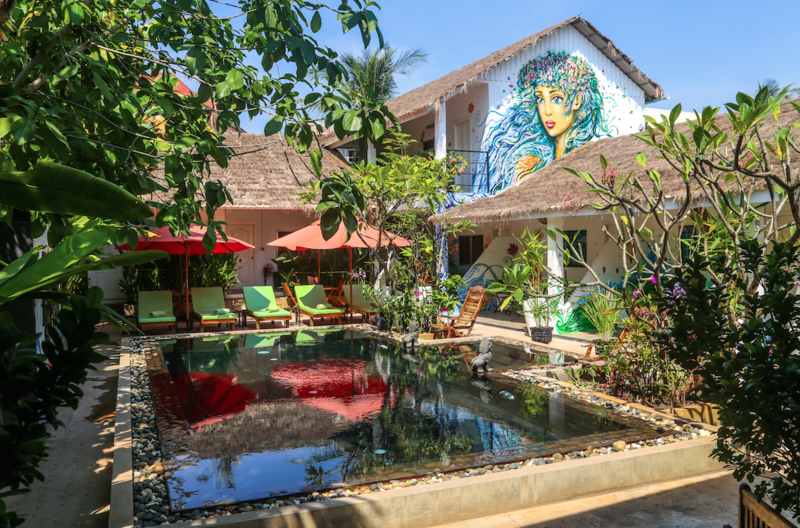 With 100% renewable energy, responsible waste management systems and eco friendly construction this guesthouse has the lowest possible environmental impact. Each room has its own en-suite bathroom, fairtrade tea and coffee making facilities and offers direct access to a range of activities including mountain biking, hiking and mountaineering. 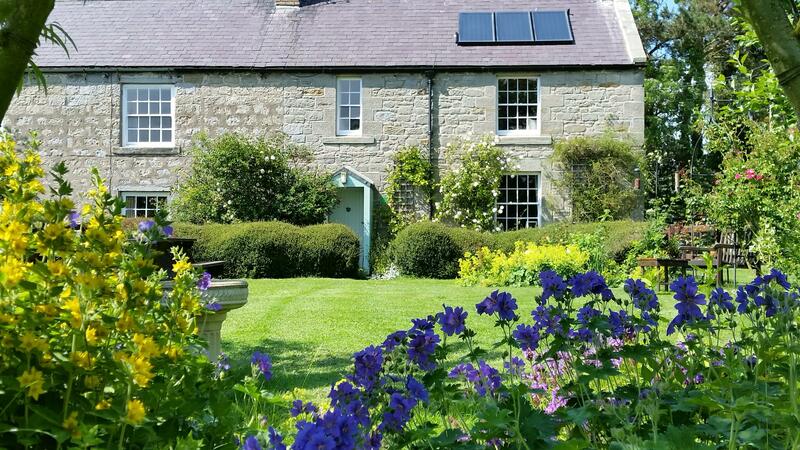 About: As well as providing holiday accommodation Fuchsia Lane Farm also give homes to wildlife reserving areas for wild birds and hedgerows for wildlife. 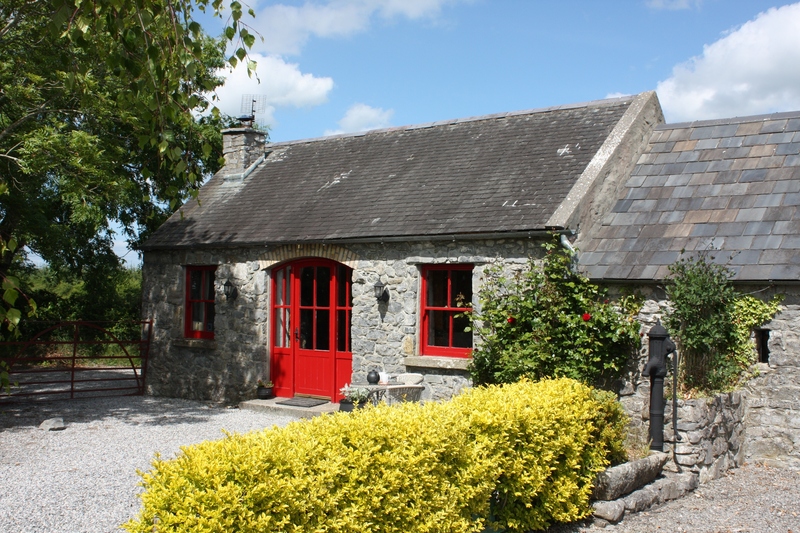 The owners also source all products from local suppliers and promote local small businesses. 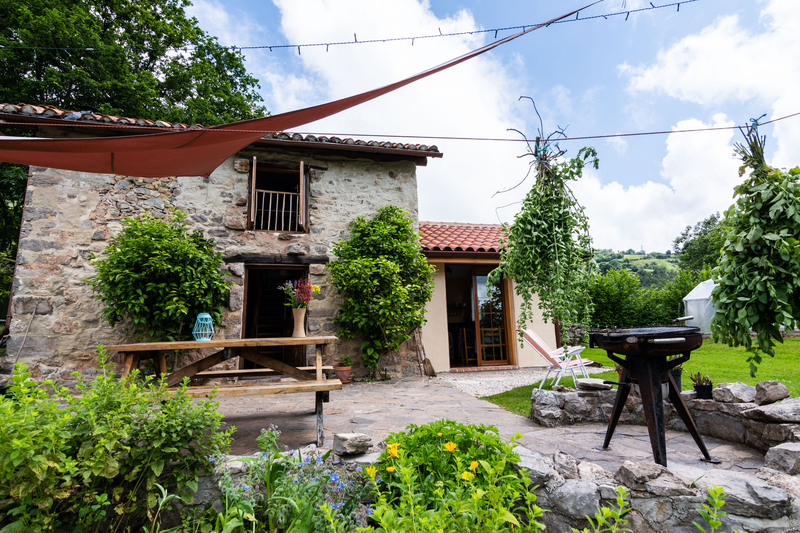 With farm and woodland walks, a woodland meditation space and orchards all at your doorstep each cottage comes with a welcome hamper full of homegrown vegetables and locally sourced products, fuel for the wood burners, children’s play area and free to use bikes.